Two strangers shared a CleverShuttle, and it was love at first sight. CleverShuttle as a competitor to tinder? 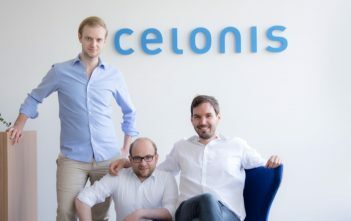 A dating platform was probably not the vision, which the founders Bruno, Jan, and Slava had in mind when they founded CleverShuttle in 2014. The ride-sharing platform has surprised its customers ever since and today a 55 people strong team operates the mobility service in five German cities. CleverShuttle is an environmentally friendly and comfortable way for last mile connectivity between innercity points of interest and example railway stations or airports. The ridesharing service is available in Berlin, Hamburg, Munich, Leipzig, and Stuttgart as of this month. 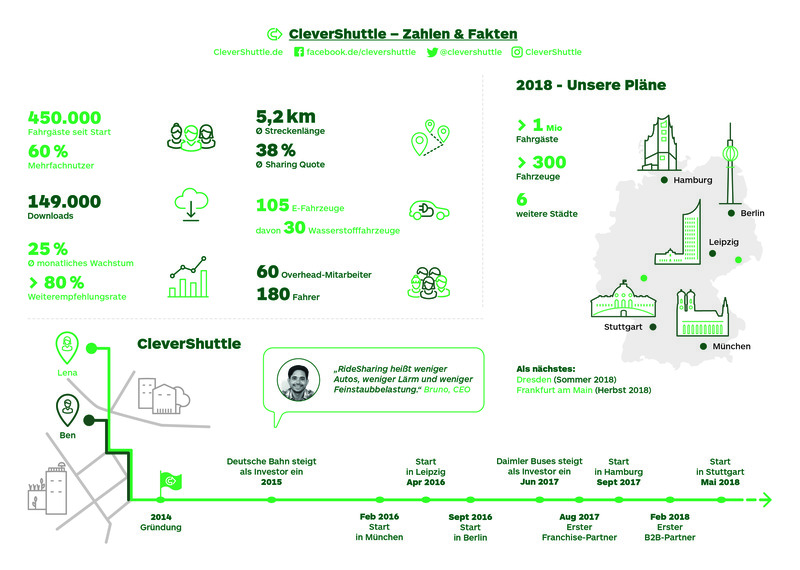 Together with Deutsche Bahn (DB) and Daimler, CleverShuttle is rooted in strong strategic partnerships. Bruno continues: “Our target group is urban citizens between 16-45 years old, who are open to sharing an automobile with fellow commuters and would like to contribute to reducing traffic and protecting the environment by using our service”. 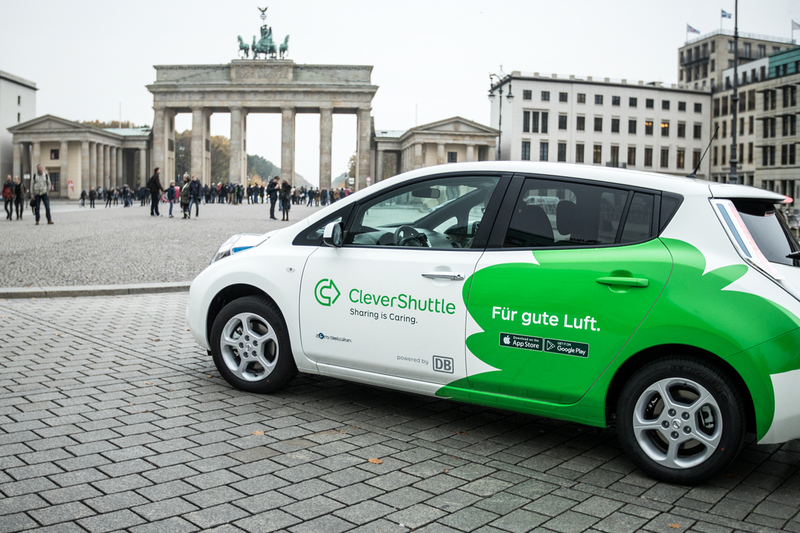 For instance in Stuttgart, where traffic and air pollution is a high priority for city planners, politicians and citizens, CleverShuttle is a tremendous opportunity. 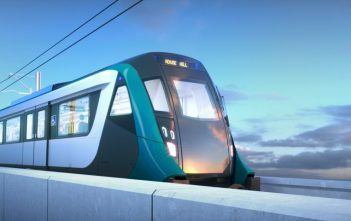 Passengers can order the vehicle conveniently via the app and directly receive a piece of information about price and estimated time of arrival in return. The app bundles individual route requirements and calculates the optimal route combination for different destinations of the passengers. The fixed price also applies if there is no carpooling. In Stuttgart, an initial fleet of ten hydrogen-powered Toyota Mirai will be operated daily between 6 pm and 1 am on Fridays and Saturdays from 6 pm to 4 am as well as Sundays from 6 pm to midnight. The operating area extends from the city center to Bad Cannstatt and Kaltental. 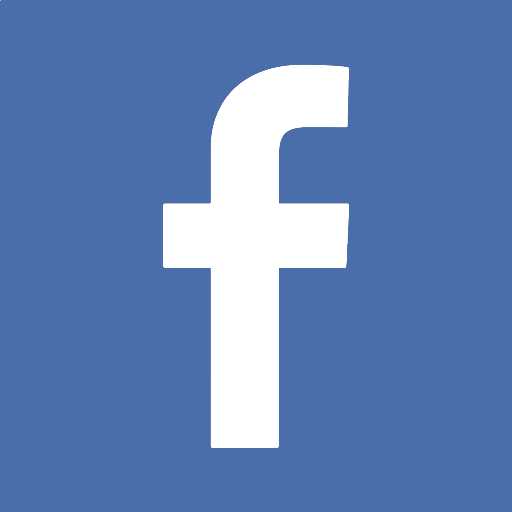 Depending on customer demand, the service is expected to expand continuously. Authorities approve the CleverShuttle concept because it is in line with the Passenger Transport Act as all drivers are in possession of a license and intensively trained. As the company’s CEO, Bruno has the overall responsibility for ensuring CleverShuttle’s successful development. He previously worked for Coca-Cola and Sony in strategy, at Nissan in logistics, and Merrill Lynch in trading. 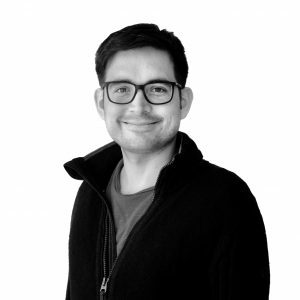 Bruno holds an M.Sc in management from ESCP Europe and studied in New York, London, Paris, and Berlin.